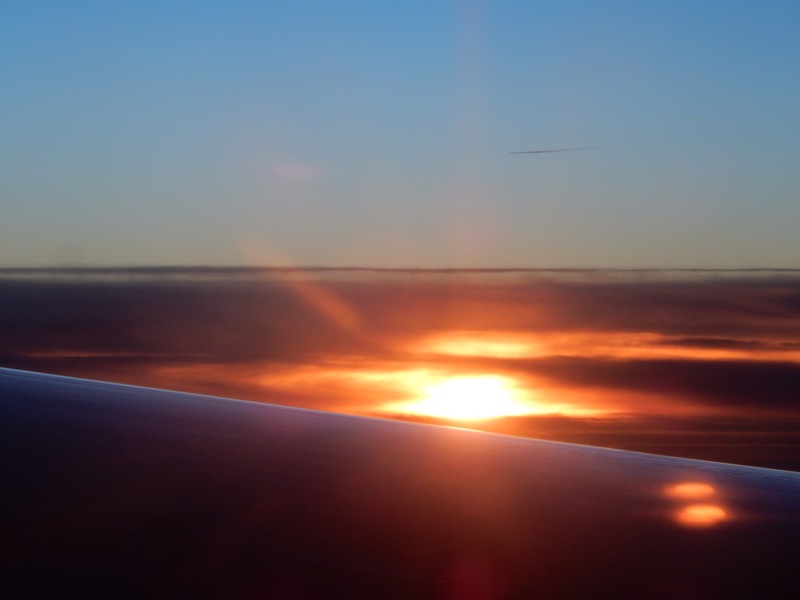 What a delight to fly into the dawn, a compensation for getting up at 4.30am! 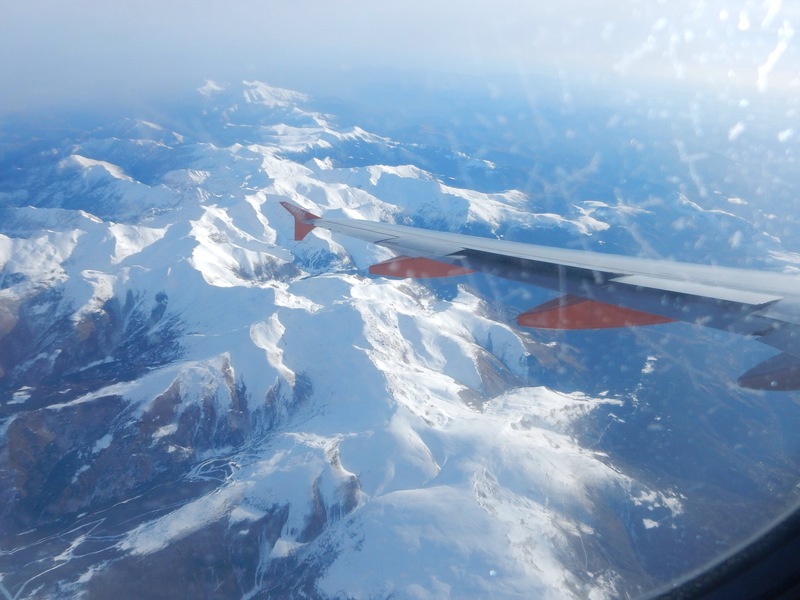 Flying over The Pyrenees was very beautiful. And now we are in Canovelles with the family, enjoying warm sunshine and getting ready for Christmas. 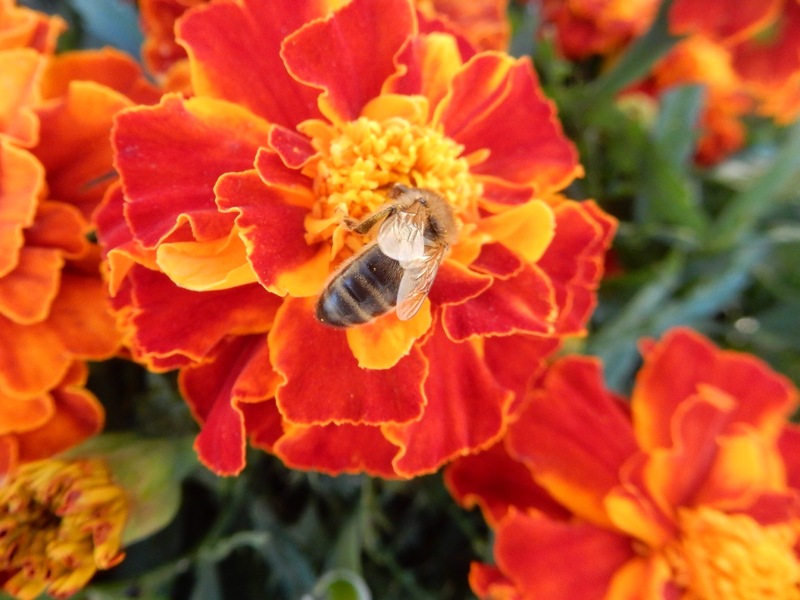 On a stroll around the area we came across some planters full of marigolds where bees were busy collecting nectar.